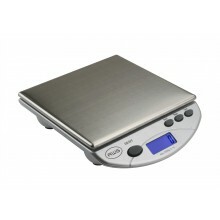 Compact bench scales are portable scales designed to be used on a desk or counter-top. 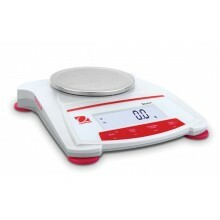 Their larger platform size allows more flexibility than pocket scales, but their compact size enables them to go anywhere. 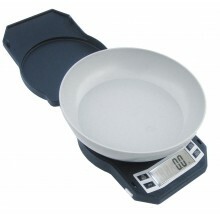 Capacities from 500g to 6000g and readabilities from 0.01g to 0.1g. 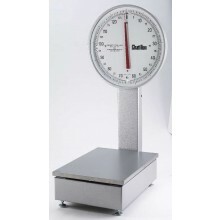 The CHATILLON BP15 Series bench platform scale features a large, easy-to-read 15-inch (380 mm) dial with knife-edge pointer for accurate measurements. 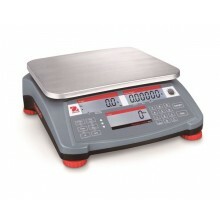 Scales are supplied for H44 Class III “Legal for Trade” applications. Designed for platform use, the BP15 features a rugged cast-iron base with heavy-gauge steel platform for excellent stability. 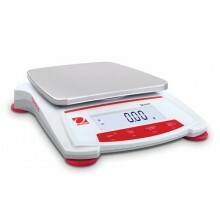 The scale’s mounting feet are adjustable. Tare adjustments may be made up to 10% of rated capacity. 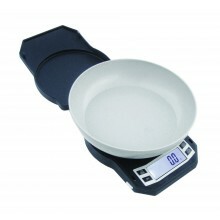 The scale’s head cover and column back are removable for easy access to the dial mechanism and the dashpot. Units are shipped assembled. 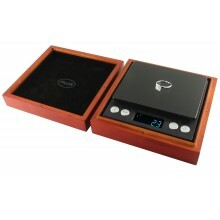 The CHATILLON PDT Series floor platform scale features a large, easy-to-read 13-inch (330 mm) dial with knife-edge pointer for accurate measurements. 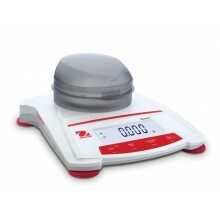 The PDT Series is a Class III “Legal for Trade” scale. 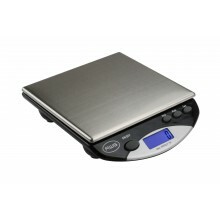 Scales feature a large 17 x 12-inch (430 x 305 mm) steel platform. Designed for floor use, the PDT features a rugged cast-iron base with heavy-gauge steel platform for excellent stability. 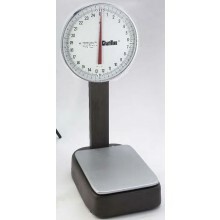 The scale’s mounting feet are adjustable. The scale’s head cover and column back are removable for easy access to the dial mechanism and the dashpot. Scale is assembled on-site with standard tools. Assembly does not affect calibration.